A Master Bedroom Suite Addition? A Brand New Custom Home? To Relax in a New Sunroom? An Addition Built onto the House? A Library, Media, or Theatre Room? More Storage Space or Larger Garage? Watch Sunsets in a Screened-In Porch? A Larger Renovated Kitchen Area? Good Homes & Additions should be your top choice when looking for home additions, renovations, remodeling or even building a custom home. 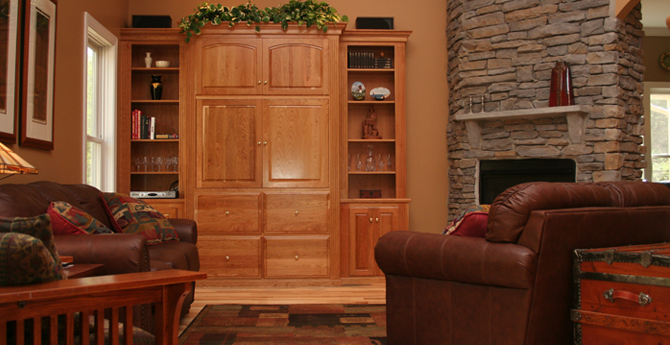 We are committed to personalized service through every phase of the building process. 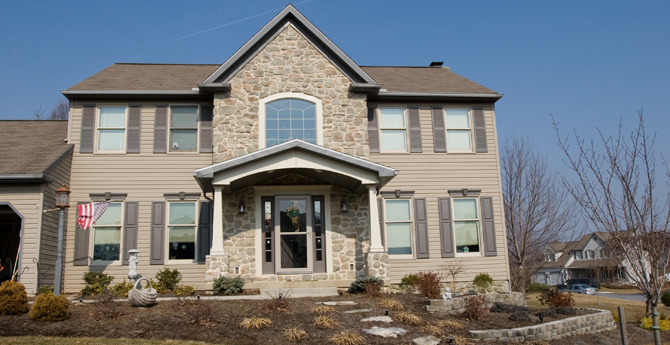 Based in Lititz, Lancaster County PA, Good Homes & Additions serves Ephrata, Manheim, Denver, New Holland, Mount Joy and other communities throughout Lancaster, Berks, Lebanon and York Counties. 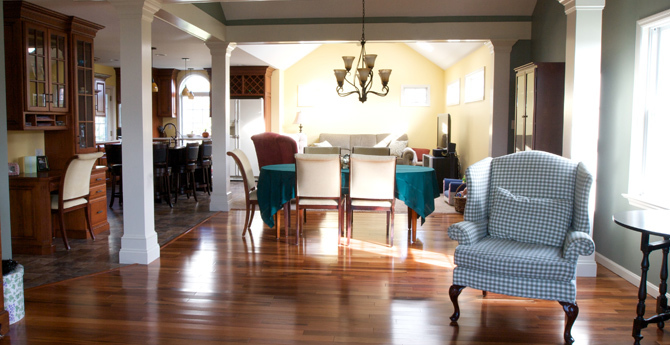 We bring plenty of experience which is evident in our many completed projects including building new bedrooms, sunrooms, four season rooms or finishing out basements. We have renovated kitchens, bath rooms and built garages and storage spaces for many people. 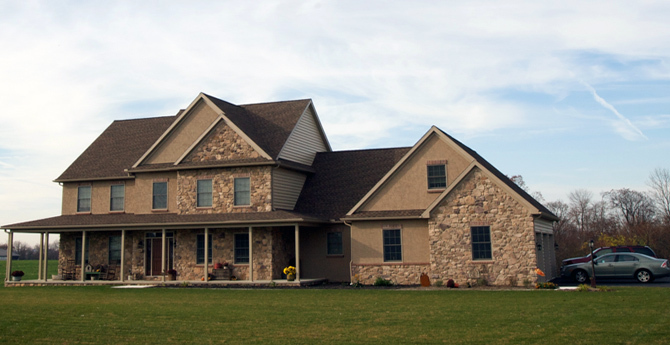 If you need a custom home built, we are more than capable with over 200 custom homes built over the years. Our 3d home renderings give you accurate representation of what your home will look like before we start. We understand the deep investment that each customer is making in deciding to build or upgrade, and we strive to make the building or renovating process as straightforward as possible. 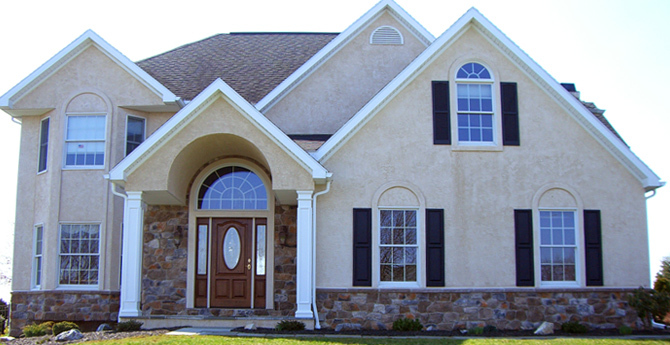 We look forward to working with you in helping you build or remodel a house you will call home. Contact us to get started. "We are really enjoying our new space. A few neighbors and a realtor who is selling a house a few doors down have been inside. They were awed at the way the rooms have opened up. We were also able to have about 20 relatives on Thanksgiving with a place for everyone to sit. It was a pleasure to work with you and your crew. Thanks for making the project a good experience."